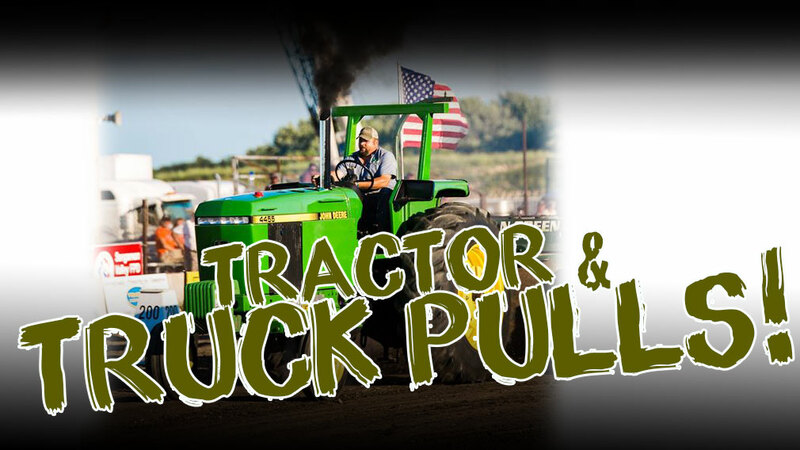 Ehler Brothers IPA &ITPA TRACTOR PULLS 5,800 Modifieds, 6,000 Super Stock Tractors, Classic 5500#, Farm Stock, Pro Farm Stock and 4WD Trucks! Join us on Wednesday, July 11th 6:00pm, Grandstands!! !